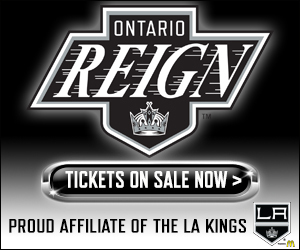 –The Reign have won Game 1 in San Diego and go up 1-0 in the best-of-5 series with Game 2 on Saturday night at 7 p.m. in Ontario. –Jonny Brodzinski scored two goals including the game-winner with 11.7 seconds left in regulation for his first multi-goal or multi-point playoff performance. 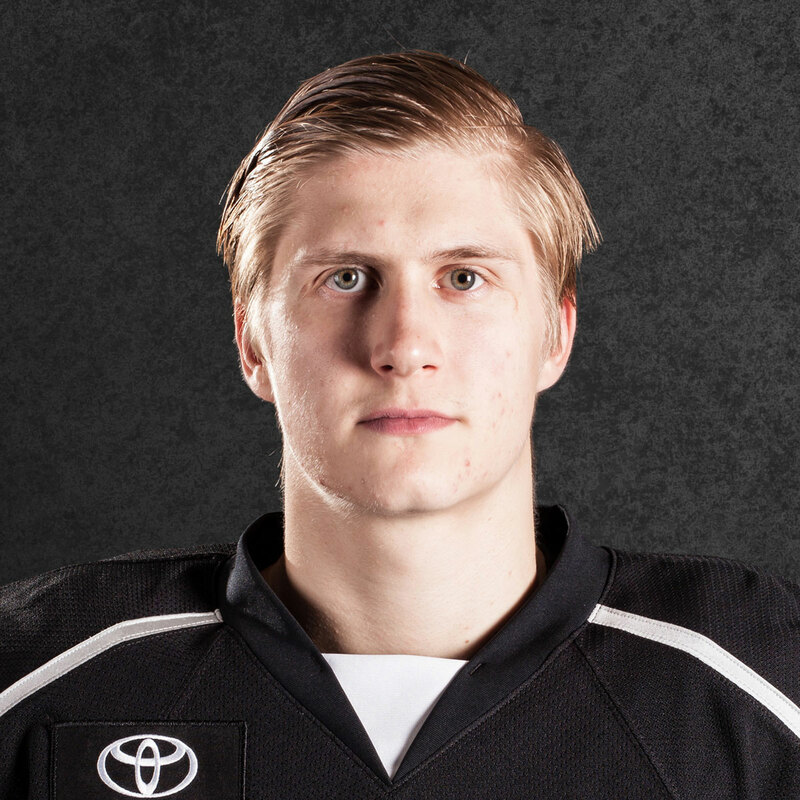 Adrian Kempe had the primary assist on both of his goals. –Sam Herr finished with two assists for his first playoff points of his career. 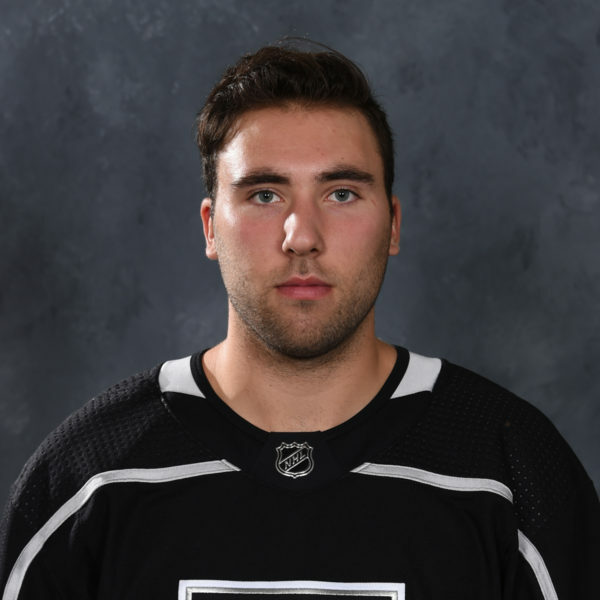 –Goalie Jack Campbell made 32 saves on 34 shots including a penalty shot stop on Nick Sorensen in the second period to earn his first playoff win as a member of the Reign. 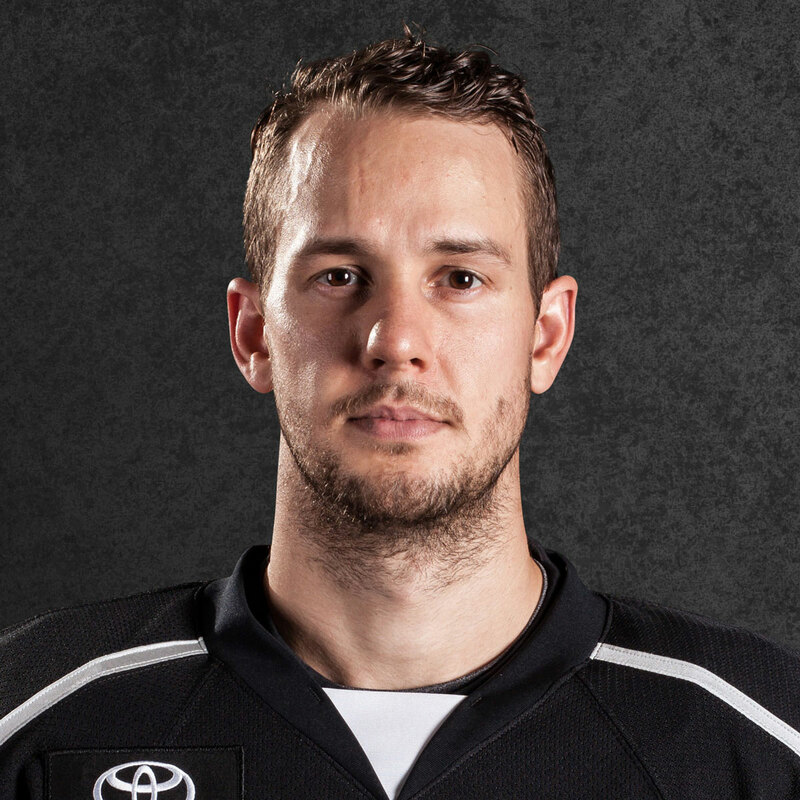 The Gulls’ Jhonas Enroth made 27 saves on 30 shots. 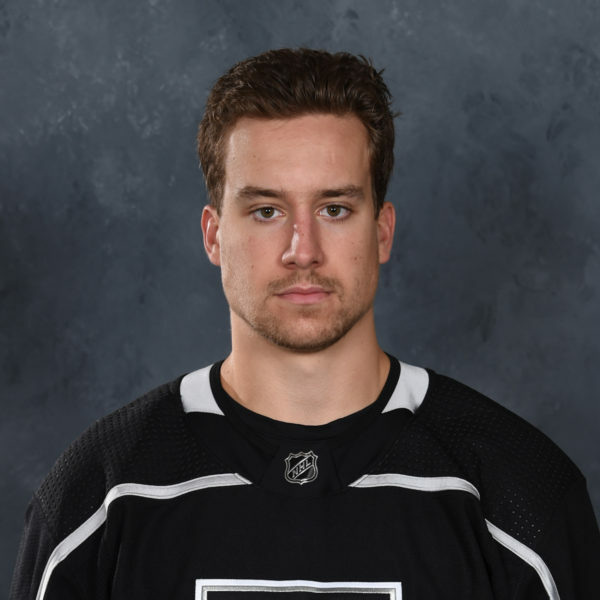 –The Reign were outshot by San Diego, 34-30, and were led by Michael Mersch, Kempe and Brodzinski who each had four shots on goal. –San Diego’s Corey Tropp exited the game after crashing into Campbell on his net on a break just 26 seconds into the second period. He did not return and his status for the rest of the series is unknown. –Below are the projected lines, which indicate defenseman Paul LaDue will be out of the lineup and Kurtis MacDermid will make his return from an upper-body injury. 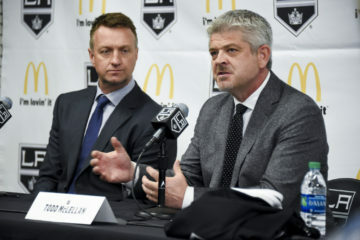 –Projected starting goalies are the Reign’s Jack Campbell (Vs. San Diego: 6-3-1; 1.97 GAA, .936 SV%) and the Gulls’ Jhonas Enroth (Vs. Ontario: 4-1-0; 1.99 GAA, .925 SV%). –Defenseman Zach Trotman (upper-body) and center Andrew Crescenzi (undisclosed) will not be in the lineup. Trotman has been out since mid-November but started skating fully this week and Crescenzi missed the last five regular season games. 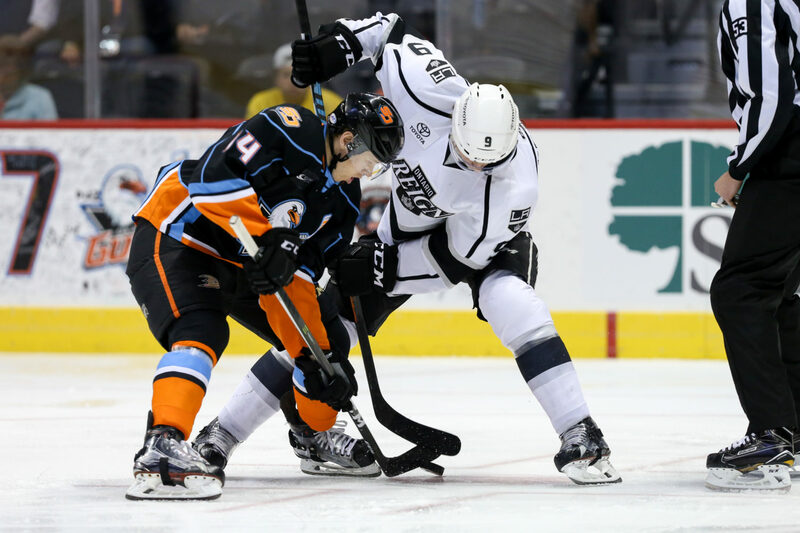 –The Reign and Gulls both went 6-4-1-1 head-to-head in the 12 meetings this season. Ontario holds a 4-1 playoff edge after defeating San Diego in the second round last season and is 2-0 all-time in playoff games in San Diego, winning both in OT.